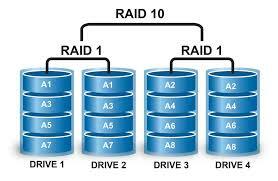 We are proud to be the first data recovery company in Pakistan offering RAID data recovery from almost all RAID levels. 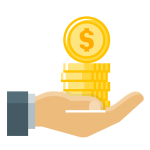 Our experience staff have 1000s of RAID recoveries under their belt and can help you recovery your data, quickly, safely and with minimum downtime. Sometimes, RAID can bring you much trouble. 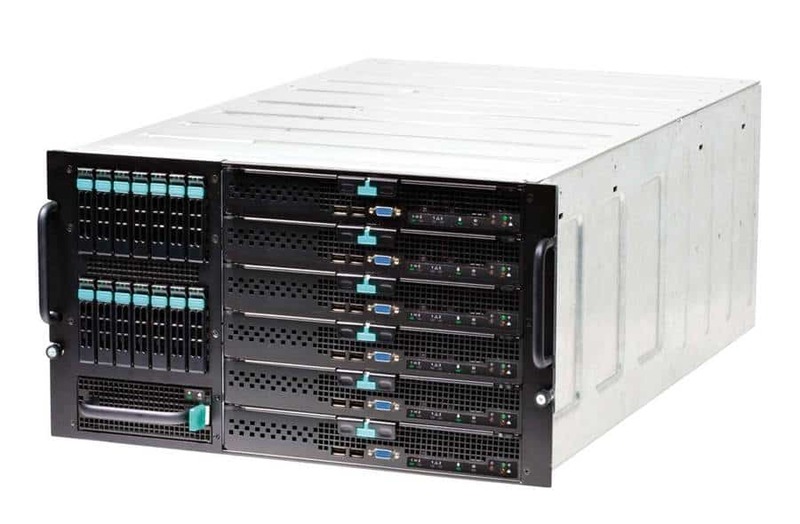 For example, when you suffer data loss on RAID volume or drive caused by server crash, RAID controller failure, virus attack or power failure/surge, things will become terrible especially if you don’t have a valid backup of data. If you have experienced RAID/Server Failure, you are at right place. 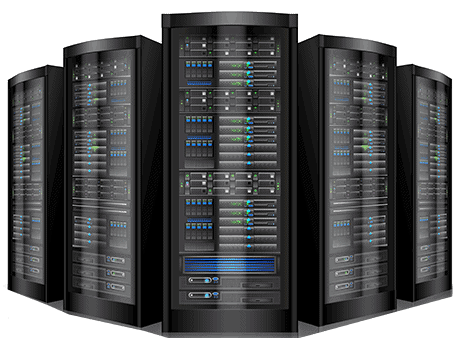 You must turn off the server to avoid further damage to data and call a professional data recovery company. 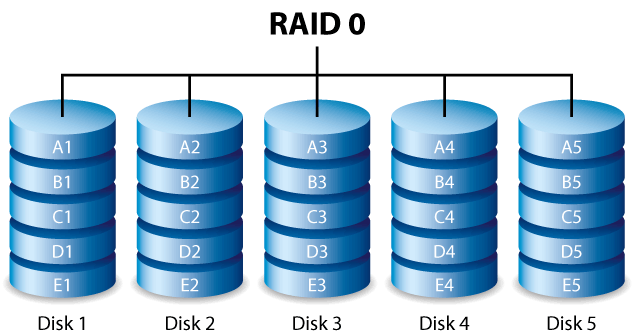 RAID is an acronym for “Redundant Array of Independent Disks” and one of the reasons RAID data recovery is so specialized is due to the way the data is stored across the multiple disks that make up the RAID. 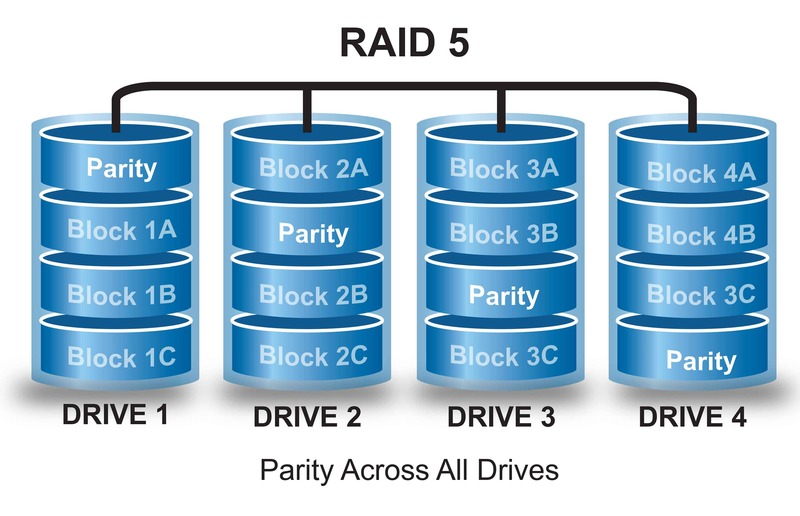 Files are not simply stored on one disk, instead they are divided into sections and these sections are distributed across all the drives in RAID. Mind Merge Data Recovery Services is the only professional company in Pakistan who is offering advance level of data recovery from RAID / Servers. We stand out to be the first data recovery company in Pakistan offering RAID Data Recovery from almost all types of Arrays. 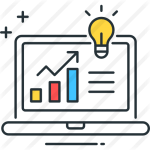 Our company offers efficient, high-quality data recovery to keep the government running and people working. 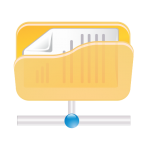 We also work with families and individuals, so no one has to suffer the trauma of permanent data loss. Our dedicated staff work 24/7 to complete the job in shortest possible down time for your organization. Mostly server has a single raid controller. Its failure will result in catastrophic single point of failure. 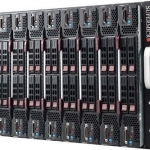 Controller failure is common among servers. 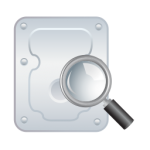 One or more hard drives are producing clicking sound, server drives are mostly reliable but once fail they are prone media damage. It is also found that a power surge may corrupt the RAID configuration setting of NVRAM in the controller card, which will result in data loss. If you lose access to the data on your server, firstly turn off the array immediately. The more you run an array in degraded mode, the more likely you are to do further damage. 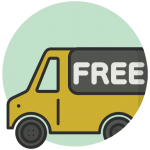 Make sure you choose a professional RAID data recovery company who will provide you with recovery services as the work necessary to recover the data from a broken RAID is complex and very specialized. 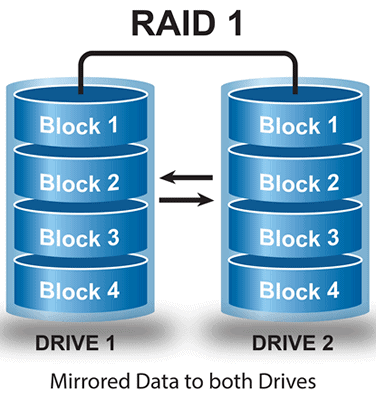 Mind Merge Data Recovery can recover data from all types of RAID level and support all brands e.g IBM, Dell, Fujitsu, HP, SUN etc.